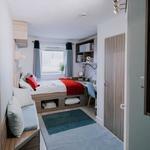 Manna Ash House will be refurbished during summer 2019 ready for the next academic year, where you can enjoy brand new refitted bedrooms with your own private en-suite bathroom, comfy double bed and fully-fitted study area with plenty of storage. 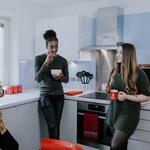 Our student accommodation is in a great location within zone 1 making it easy to get out and around London. 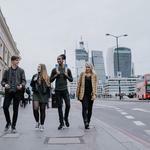 Just a short walk from some of the cultural delights of London’s South Bank, you can visit some of the UK’s best theatres, concert halls and art galleries. 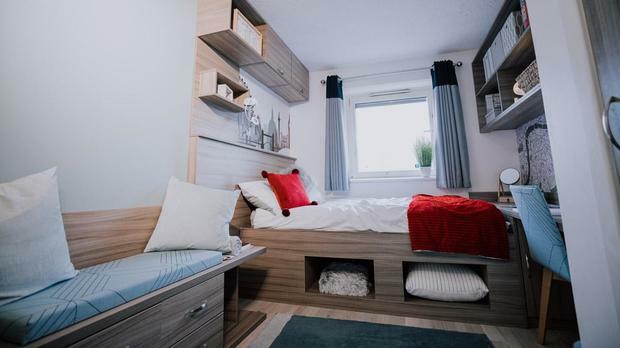 The South East and centre of London can be easily reached as these student flats near London Waterloo Station provide excellent transport links both over and underground. 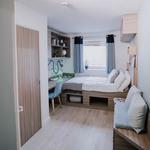 Manna Ash House offers shared flats with six or seven en-suite bedrooms with a shared kitchen and dining area, which is an easy way to make friends and a great way to catch up with your flatmates. 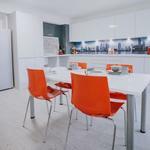 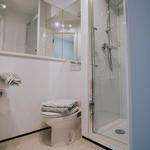 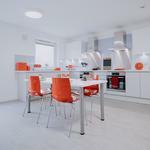 In addition to this, we have just five studio flats where you can enjoy having your own kitchen facilities. 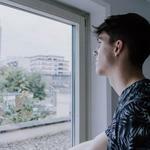 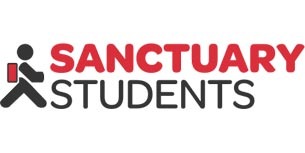 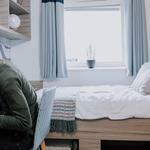 We want to ensure your stay with us is as hassle free as possible, that’s why we offer student accommodation with all-inclusive bills, free contents insurance and super-speedy Wi-Fi with additional broadband ports available in each bedroom, so you don’t have to worry about any unexpected bills.